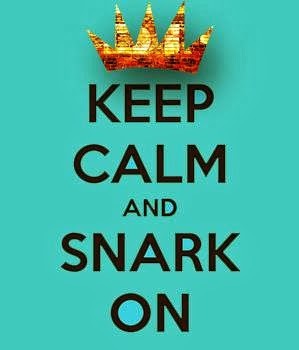 Keep Calm & Snark On : I'm a Drunken Stamper!!! Holy Moly! 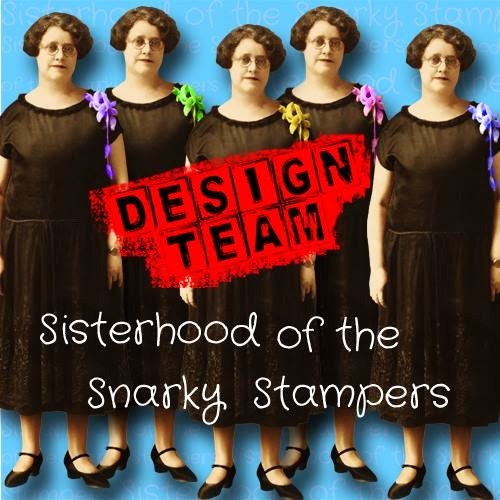 I made the Drunken Stampers design team for this round. Please come check out the blog and participate in challenges!! Congratulations! 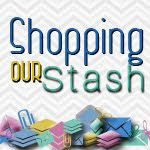 I love drunken & will be watching for your designs...& start following your blog!